2017 In A Sentence: The Cardinals started off the season well with a 2-1 record after three games, but then the team lost its last nine games, including all eight within MAC play to finish 2-10 overall. 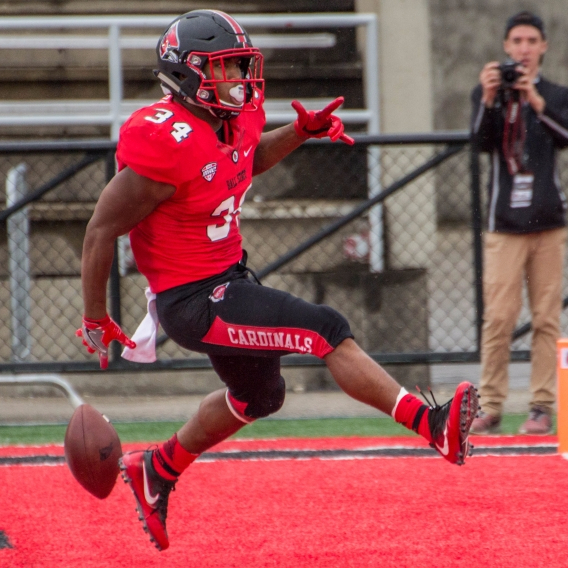 Biggest Shoes to Fill: DE Anthony Winbush ended his career tied for the Ball State career record for sacks (25). His 11.5 sacks this season ranked fourth nationally a year ago. He tallied at least one sack in seven games in 2017, including a personal-high 3.0 sacks in the season opener at Illinois. Winbush also led the nation in forced fumbles (5) and ranks 13th nationally in tackles for loss (16.5). Fearless Prediction: With just six starters lost on offense and defense, this team has the experience it needs to do better than a last place finish again. 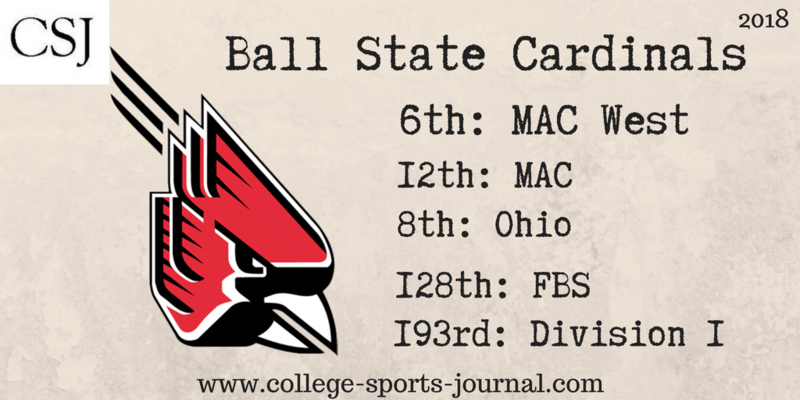 The question is if it will translate into victories–it has not historically been the case for Ball State.